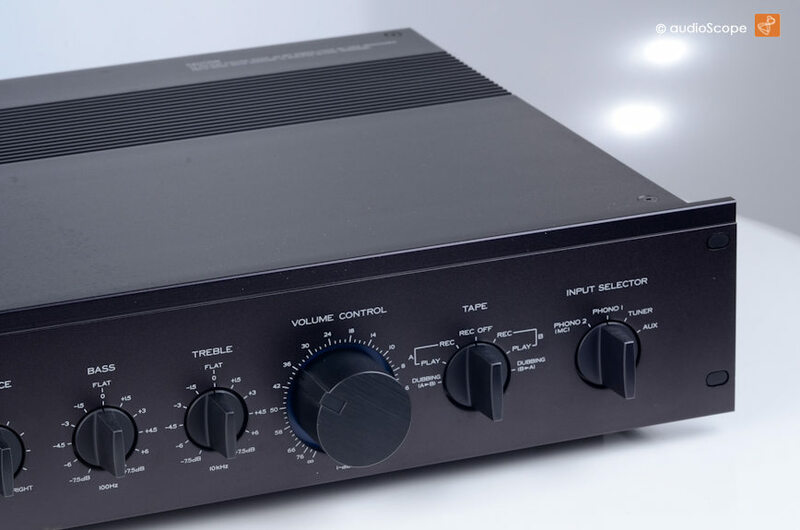 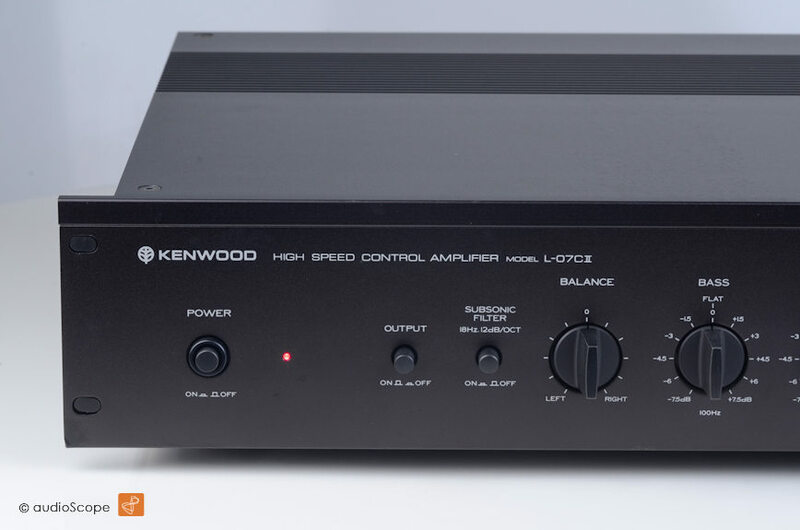 Kenwood L-07C II Preamplifier for sale. 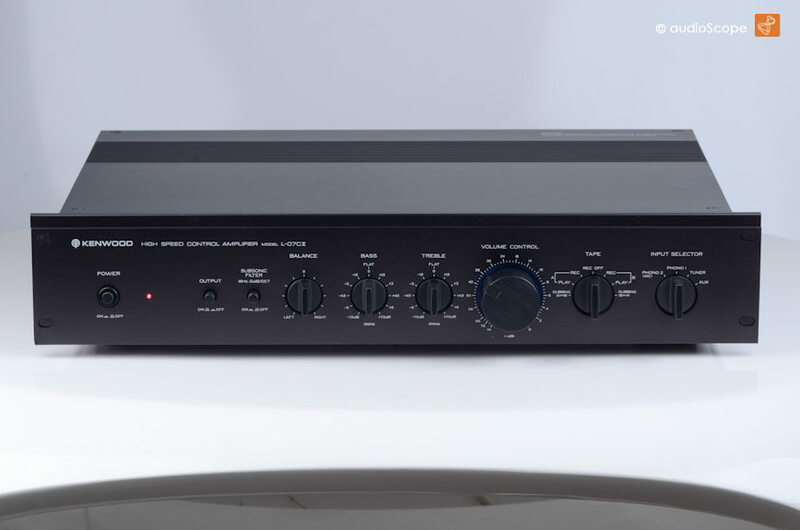 Mark 2 Reference Preamplifier in fantastic, mint condition. 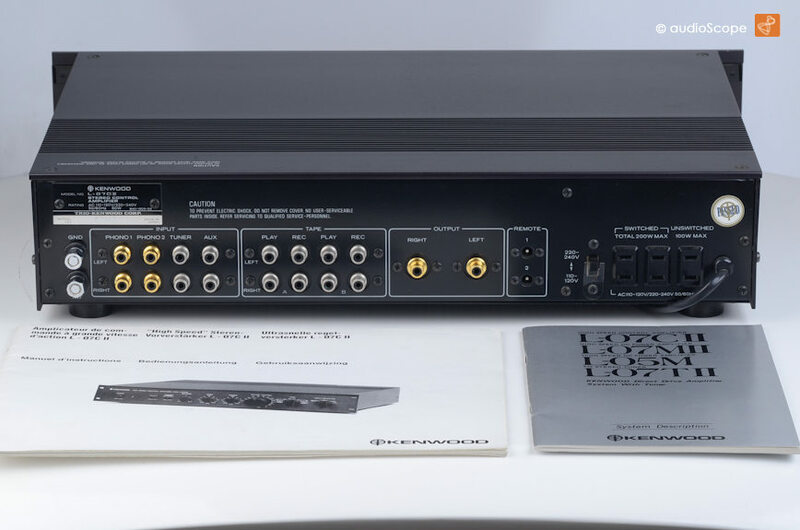 Original owners manual and 07 series brochure is included. 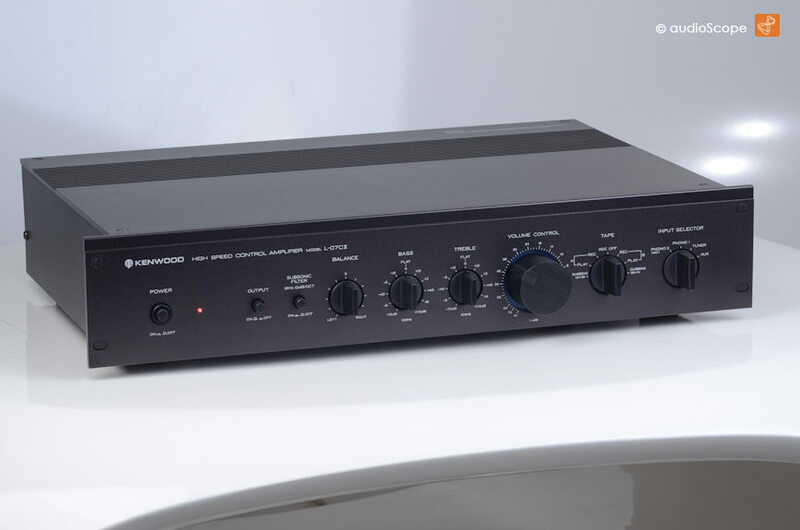 Find more information about the L-07C design on TheVintageKnob by clicking below.